Just Wish - Iconic Fashion Designs: Pencil And Paper Shirts Are On Their Way To Preschool Children And Teachers! 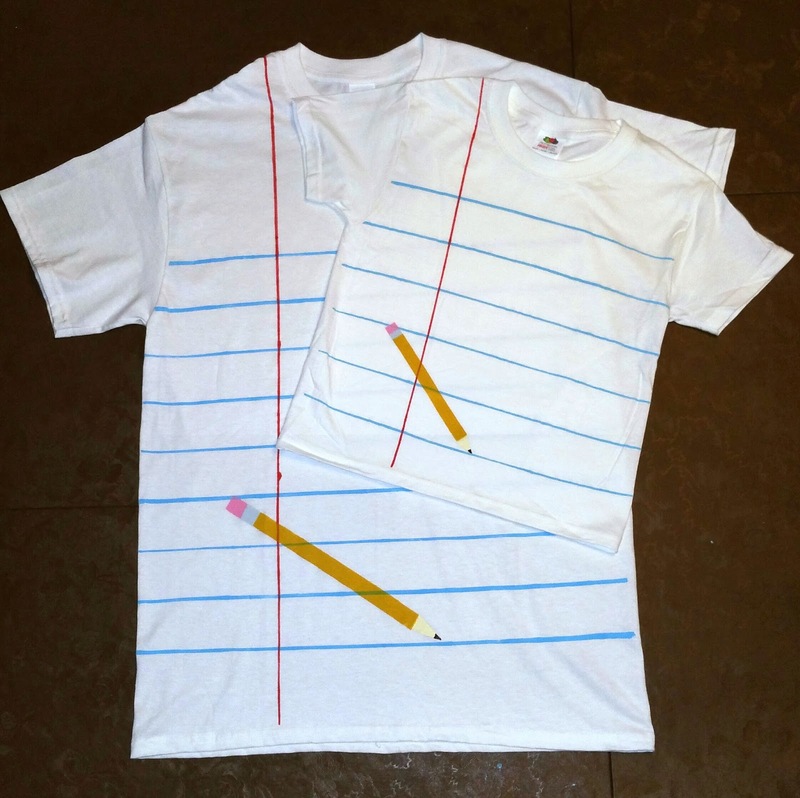 Pencil And Paper Shirts Are On Their Way To Preschool Children And Teachers! 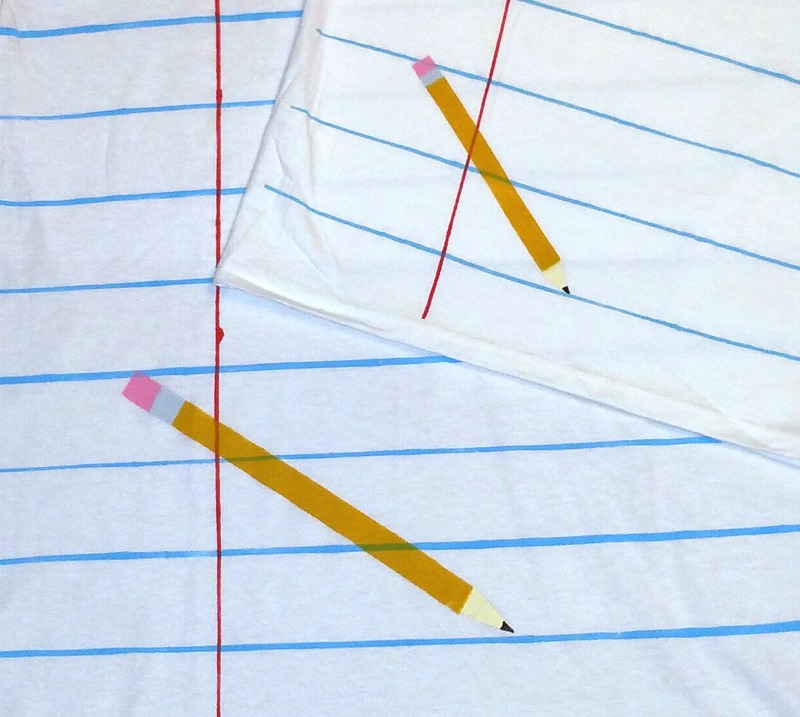 We were so excited to make and ship these, AND we had a blast making them! 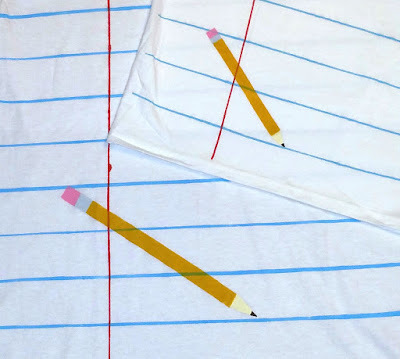 running around in these Pencil and Paper T-shirts on the last day of school. There will be a whole lot of cuteness overload for sure!